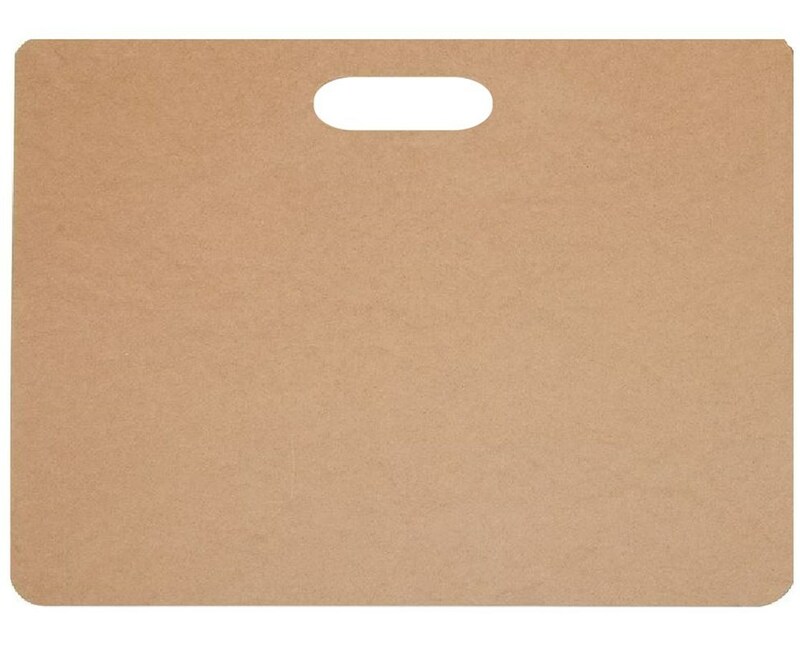 The Heritage Arts Masonite Drawing Board is a versatile and portable drawing board. 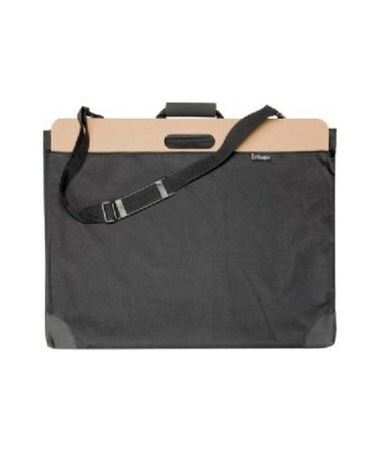 Perfect for drawing on-the-go, it features a convenient handle cut-out to allow easy handling and transport. It has smooth surface on both sides for maximum functionality. It has brown color. The Heritage Arts Masonite Drawing Board comes in four different sizes to offer solutions to a wide variety of drawing and drafting needs. 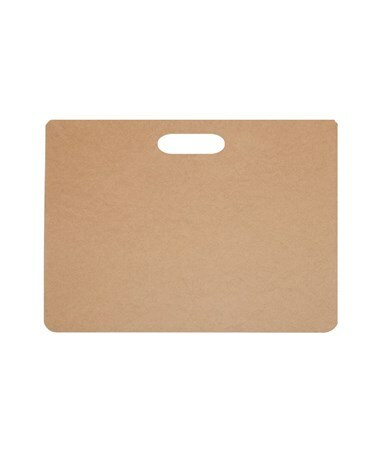 Made of Masonite, it is durable and sturdy. It can also be used to provide additional stiffness to portfolios and large bags. 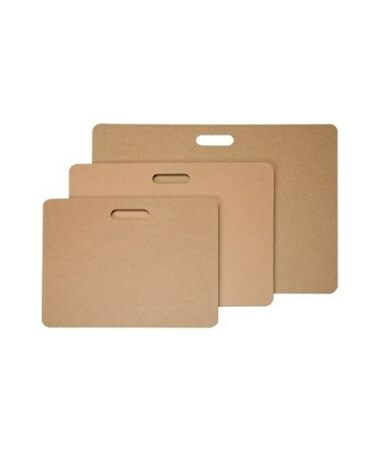 The Heritage Arts Masonite Drawing Board offers four sizes that suit your needs. Please select your preference from the drop-down menu above.